Shea butter is known to be the skin’s best friends when it comes to treating eczema, sunburns, strecth marks, dry skin, scars and so on. It is also used widely in hair conditioning and shampoos for dry and brittle hair as it is an excellent moisturizer. But like many other ingredients and materials, not all of them are alike. The first difference that you can note is from their color. For a purely traditionally processed shea, its color ranges from ivory to light yellow, or sometimes light green. These color variations is due to several factors, some of them are the season in which the butter was made, the butter crafting method used, and the difference in the fatty acid ratio in the nuts. The seasonal changes which affects the color of the butter may be due to the water content of the nuts during a particular season. Another factor which can affect the color of the butter is the how the oil is extracted from the nut. During the crystallization process where the nut oil which has been removed and separated from water and stirred to become butter, the amount of stirring, how long it is stirred and the speed will determine how light the butter will turn out. Stirring it longer will produce lighter color butter. The butter is a creamy solid and soft at room temperature, and it should readily melt in your hands to be absorbed quickly by your skin. It will melt just like any other butter when placed near a heat source. 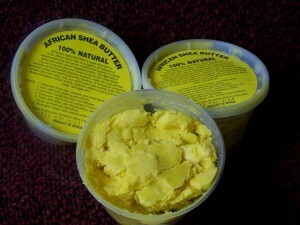 Shea butter also differs greatly by their scent. Again, the process during which the oil is extracted from the nut will affect the scent of the butter. When the fires for roasting the nuts or to heat the oil is too smoky, smoky scent butter is the result. Burnt shea nuts will of course carry a stronger smoky scent. 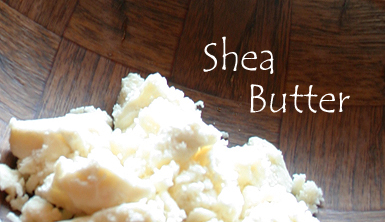 The natural scent of unrefined shea butter is pleasant enough, but it is easily masked by use of essential oils. This is the part where buyers need to beware in choosing their suitable product. Some manufacturers will attempt to give their product a better fragrance and texture, thereby altering the butter itself in the process. Some manufacturers may alter it for econonic reasons, perhaps in an attempt to replace some natural ingredients with chemical ingredients for better profit. The altered shea butter will have significantly lost its properties. Buyers must also take note of the age when choosing the product. As the butter ages, it typically loses its original clinical potency and much of its healing properties are lost. It is recommended that the product is used within 18 months from the date when the oil is exracted from the seed. There are several classifications system suggested by various companies and agencies, which separate it into five grades: grade A being raw or unrefined, extracted using water, grade B being refined, grade C being highly refined and extracted with solvents such as hexane, grade D being lowest uncontaminated grade, and grade E being with contaminants. Grades that are found commercially are A, B and C. Grade A butter has a creamy color, much similar to whipped butter, to grayish yellow color, and gives out a nutty scent which is not found in other grades. Grade C butter has a pure white appearance. 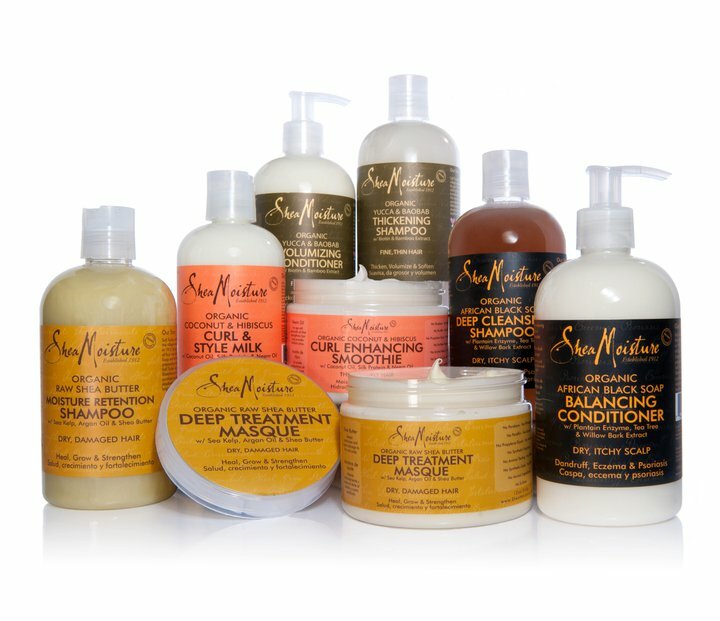 Companies which produce purely products made from shea butter such as shea moisture products are highly recommended by users as they are able to see magnificant results and clearly emphasizes the shea butter benefits.